Gut check: How are your New Years resolutions? We&apos;re six weeks into 2016 and I&apos;ll admit, some of mine hit their stride in week two but I haven&apos;t seen hide nor hair of them since. •	Commit to a better fitness routine. •	Reform my eating habits. •	Find some valuable ‘me&apos; time. If these also dot your own list of must-dos in 2016, now is a great time to re-commit to the resolutions. Thankfully there are tons of resources in Hamilton County ready to help. I resolve to get my fitness in gear. 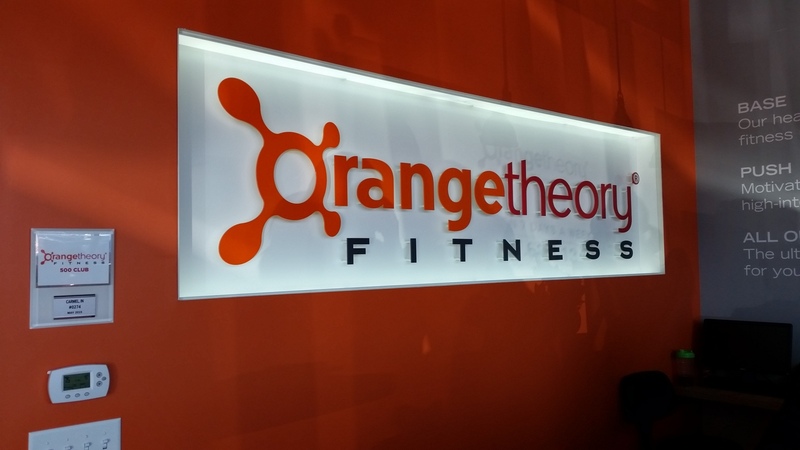 •	Orangetheory Fitness - Exercisers wear monitors during a high-intensity workout designed to keep heart rates ‘in the orange,&apos; for maximum calorie burn. Location: 2438 E. 146th Street, Carmel. •	Reforming Indy Pilates Studio - Offers great class options for beginner to advanced students. Bonus: Child care is available at their Fishers location. Locations: 12505 Old Meridian Street, Carmel; 11250 Fall Creek Road, Fishers. •	Run at your own pace on some of Hamilton County&apos;s best trails - The Monon Trail through Carmel and Westfield, Cool Creek Park of Carmel, White River Greenway in Noblesville and Flat Fork Creek Park in Fishers are on my must-run list. I resolve to eat healthier at home and on the go. •	Vitality Bowls - A superfood café featuring smoothies, protein bowls and more packed with vitamins and organic or local produce. Location: 110 W. Main Street, Carmel. • divvy - Enjoy a dining experience to be shared with the small plates concept. The extensive menu offers plenty of healthy options. Location: 71 West City Center Drive, Carmel. •	Pure Eatery - Soups, dressings and more made from scratch, a healthy children&apos;s menu, and oh that delish hummus. Location: 8211 E. 116th Street, Fishers. I resolve to carve out a little more ‘me&apos; time. 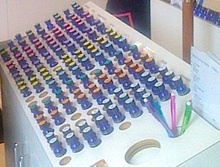 •	Bath Junkie - A favorite spot to pop in for custom-blend bath and body products. Select your own scents and take home that day. Location: 741 Hanover Place, Carmel. •	Chateau Bijou Salon & Spa - Bless this luxurious spot where all treatments are performed in a castle-like setting. Feature manicures, pedicures, facials, haircuts and more. Location: 802 Mulberry Street, Noblesville. •	Noble Coffee & Tea - Snuggle up with that book on your 2016 list or catch up on correspondence while enjoying an espresso. Location: 933 Logan Street, Noblesville.